OG&E Will need to interrupt service to residents tonight, Friday July 20. Service is expected to take less than 3 hours. Service should be restored sometime before Saturday morning at 3:00am. 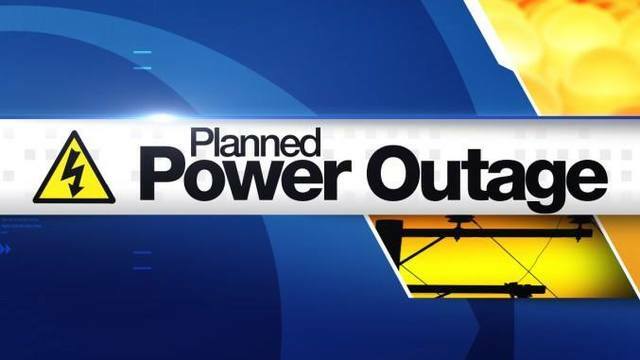 The planned outage is necessary for emergency system upgrades. I know it's terrible....OG&E knows it's really hot, and that we need air conditioning right now. The part they are replacing will fail soon. If it fails, it will take other parts with it, and take much longer to replace....and probably in the middle of the day when demand is highest. They are working at night so as to minimize the impact. As hot as it will be. That crazy!!!! Why do this on the hottest day of the year? System upgrades? Right now? This is horrible “planning” if you are interrupting power this time of year, something had better be broken. Maybe you should “re-plan” this outage. Also, planning would involve letting people know more than 24 hours in advance when it is the hottest part of the summer, and you have families that rely on electricity for medical reasons. Perhaps if we had known a few days in advance, families could plan better for this inconvenience. Little kids and disabled people don’t do well without AC, FYI. On the hottest day of the year there is aPLANNED power outage? Go figure. I know it’s terrible….but OG&E knows it’s really hot, and that we need air conditioning right now. The part they are replacing will fail soon. If it fails, it will take other parts with it, and take much longer to replace….and probably in the middle of the day when demand is highest. They are working at night so as to minimize the impact. My husband has epilepsy. Heat triggers his seizures. This is not safe to do when it is this hot! Thanks for the update Ryan I know it’s a bad time but with the notice we can be prepared. What time do you think it will be shut off? This is the second year in a row they have waited till the hottest day/ days of the year!!! Why couldn’t they fix it before now?!?! Not sure. I’m meeting with them next week to discuss these issues. Our town deserves better!